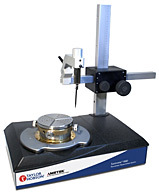 Using the latest CCD technology the new Ultra Dual Axis Autocollimator is a highly versatile instrument offering high accuracy and stability over a range of applications read more. 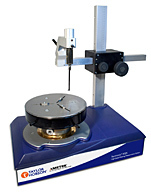 A high precision version of the above Ultra Autocollimator, ideal for ultra-precision measurements and indexing of small angles read more. 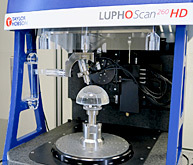 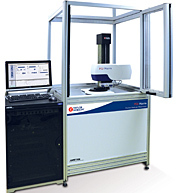 High stability angle measurement and testing of optical prisms, polygons, wedges and angle gauges read more. 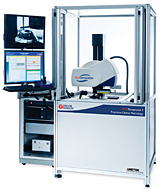 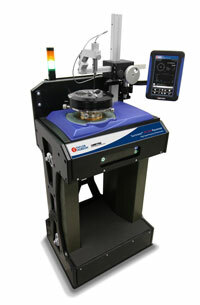 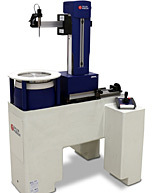 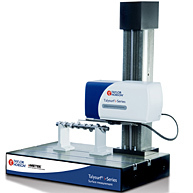 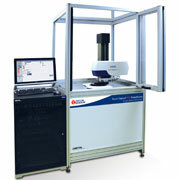 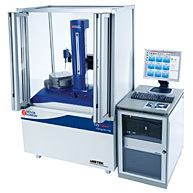 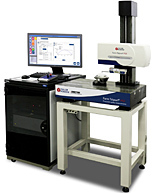 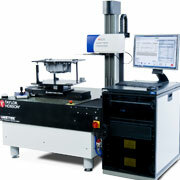 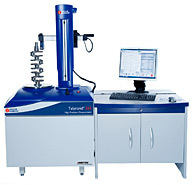 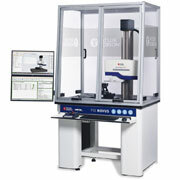 The TA60 is a cost effective dual axes graticule auto-collimator with a large gauge range to resolution. 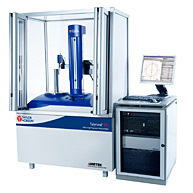 Its small size and robust design lend itself to fixturing making it easy to adapt to many different applications read more. 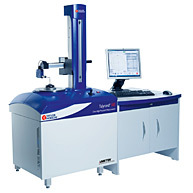 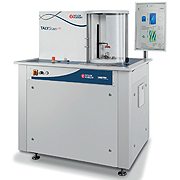 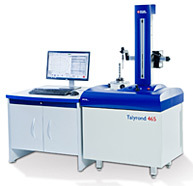 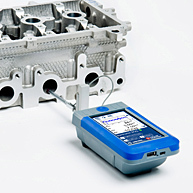 The TA51 has a wide range yet maintains a high measurement accuracy, this system is popular in the measurement and calibration of indexing heads and other angular devices such as polygons and clinometers read more.